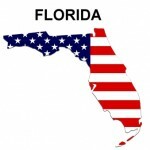 Florida dog bite statistics, 2012. New statistics released by State Farm Insurance Company shows that the company paid more than $7 million in dog bite claims to victims in 2012. According to State Farm, Florida ranked eighth in the nation for payouts for claims. $1 million dog bite settlement in Flordia pit bull attack on meter reader. Labrador retriever viciously attacks eight-year-old girl in face in Florida. 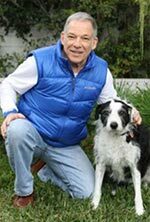 Animal behavior dog bite expert witness, Richard Polsky, PhD, has successfully served Florida attorneys in both criminal and civil matters. He is available for consultation in cases that require animal behavior expert opinion.